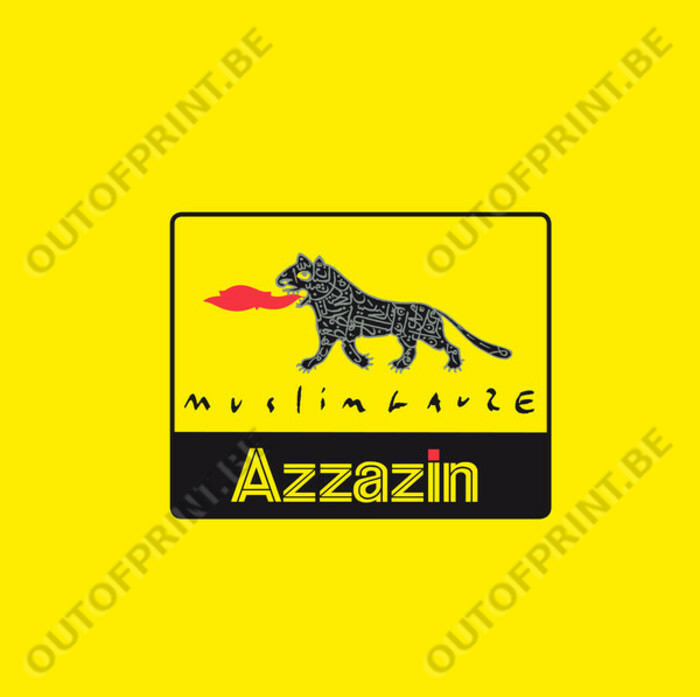 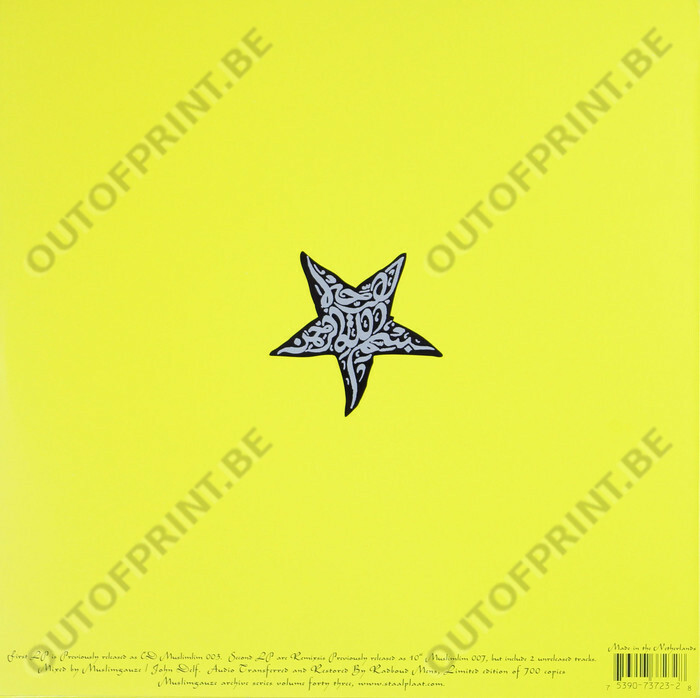 Azzazin - Muslimgauze - OUT OF PRINT! "Azzazin" is a double standout Muslimgauze album. 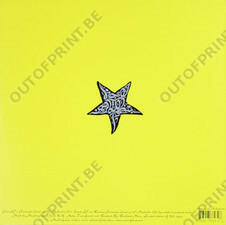 The first LP was originally issued in 1996 as a CD and the second LP (with remixes) as a 10"